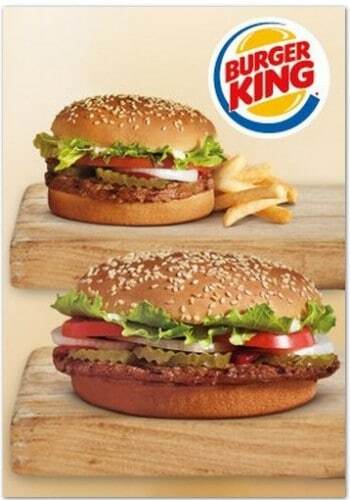 Burger King: FREE Whopper or Whopper Jr With Purchase! For a limited time you can shop through Amazon Local and get a Free Voucher for WHOPPER or WHOPPER JR. with Purchase! This deal is available only in limited areas. Makes for a cheap meal!